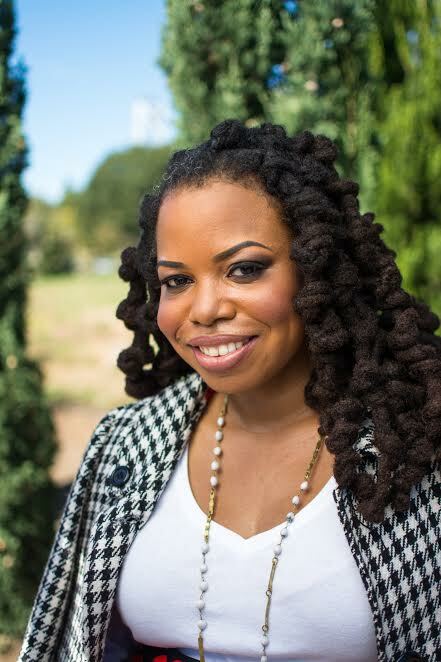 Jameka S. Whitten, Owner of JSW Media Group, a boutique public relations and brand management firm. Prior to working at JSW Media full time, Jameka served as the Co-Founder and Executive Creative Director for SOTAC (State of the Arts & Culture) Magazine and worked in digital media and events at ESPN. Jameka S. Whitten: Fortunately, I grew up in an entrepreneurial household. My mother worked for herself most of her life, so I was exposed to the life early. My father was also an entrepreneur, so I got the business bug early. Because this is all I’ve known, I was able to side-step many of the pitfalls most small business owners encounter early on in their endeavors. But, of course, I had challenges raising capital and attracting clients with large enough budgets to afford my services in the beginning. Patience and hard work helped me overcome. JW: I am in love with all things entertainment and pop culture. I also enjoy helping people, so working as an entertainment publicist was a natural fit after leaving the journalism world. It’s been interesting being on the other side of the fence. It’s fun building brands and representing incredibly talented people. JW: I won’t lie; it’s difficult for me to find balance at times. How I make it work is that most of my friends are in the business so it makes my career fun. Each day there is laughter and smiles to counter the sleepless nights and stress. I don’t work traditional hours, so if I need to take an hour or two to hang at a coffee shop or meet a friend for a much-needed cocktail on a random Tuesday afternoon, I have the autonomy to do so. Taking several small mental breaks during each workday helps me keep my sanity. JW: I’m surrounded by some powerful and intelligent people, but my mother (RIP) is singlehandedly the most influential. She was a business woman, a soldier for Christ, a philanthropist and a general Rockstar. She is the reason why failure is never an option for me. The goal of my life is to honor her life and make her proud. BN; What are your "must-haves" to keep your career or business going strong? JW: My two iPhone's, Fresh books cloud accounting, my laptop, Base camp for project management and my team. Actually, my team is number one on that list. JW: I don’t have one definition; I believe that Bosses, like Leaders are born. There is an inner BOSS in all of us,you just have to feed that passion and allow it to surface.God made us all BOSSES in our own right.